As a lifelong resident of NEPA, I've frequented Montage Mountain for decades and prided myself on knowing every single store and restaurant on the mountain. 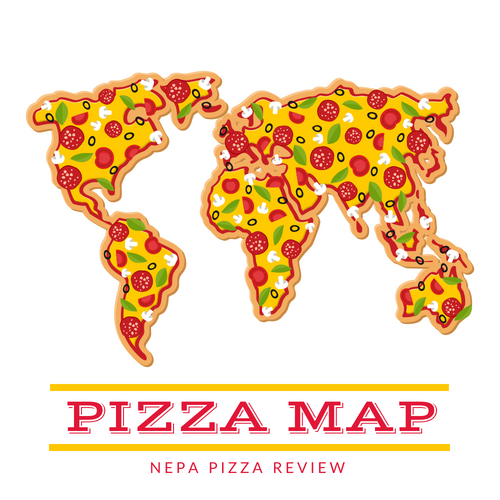 I also pride myself on knowing where the greatest new pizza hot spots are with the help of the NEPA Nation. When someone dropped me an email that there was a new pizzeria in Moosic, specifically Montage Mountain, I assumed they were talking about the Gourmet Slice in the Shoppes, but upon follow up I discovered that was not the location. Even after the location was explained to me I was still a bit confused, but after investigating with my first lady a bit, we discovered that Nonno's was actually in the building which housed a couple of Italian Restaurants near Ruby Tuesdays and Johnny Rockets. After figuring out where we were going and actually arriving at Nonno's I was totally stoked because I had never been to this location by any name, let alone a new pizzeria! We parked in the giant lot and walked up to the grand entrance noting the neat looking patio out back. We walked in to find a huge dining room with old world Italian themed decor, a full bar, private dining rooms, and a ton of booths and tables to sit at. I was very impressed with the sheer size of this place and I was totally shocked that I had never taken the time to visit before. 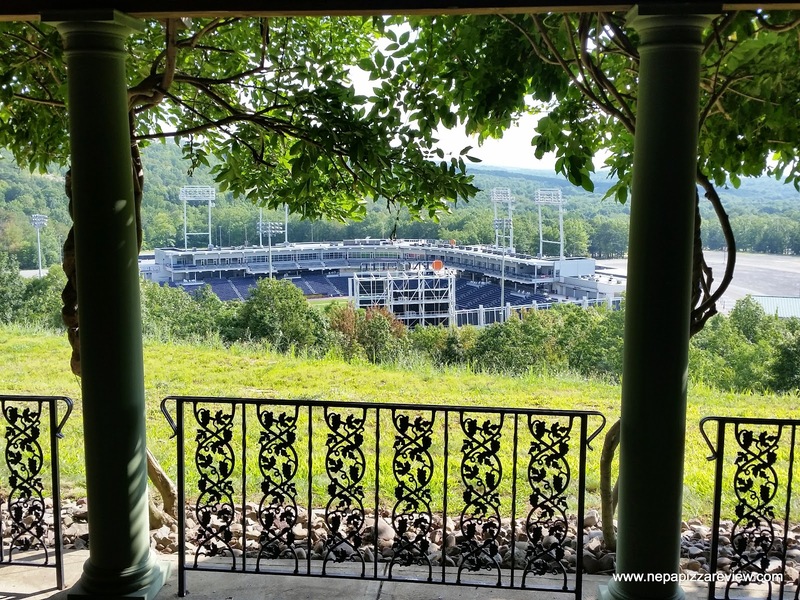 Since we came at an off-peak hour, we got to pick any seat in the house so we went with the outdoor seating with impressive views overlooking PNC Field, home of the SWB Rail Riders, and a breathtaking mountain scape that really provided one of the finest dining environments that I've experienced in NEPA. If nothing more, the view on this perfect sunny day was worth it all but it was time to try the pizza. 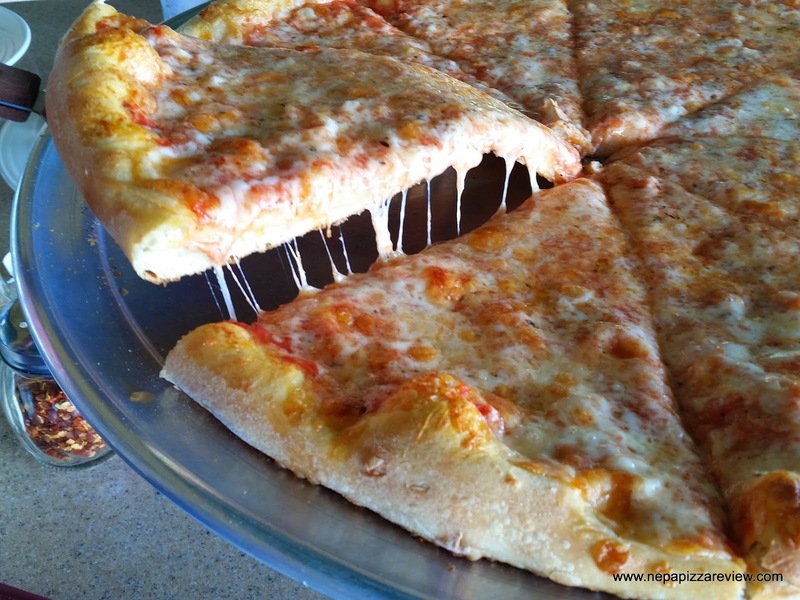 Nonno's offers New York Style and Old Forge Style pizzas, but we are more round pizza people so we elected to go with the NY. The service was excellent and the pizza was done in a jiffy so let's get right to the review of the pie. The first thing that struck me was how well composed and made this pie was. The crust was a bit thicker and plumper than I expected and it was cooked to absolute perfection. I have to apologize for my cell phone camera because these photos do not do the pizza any justice. 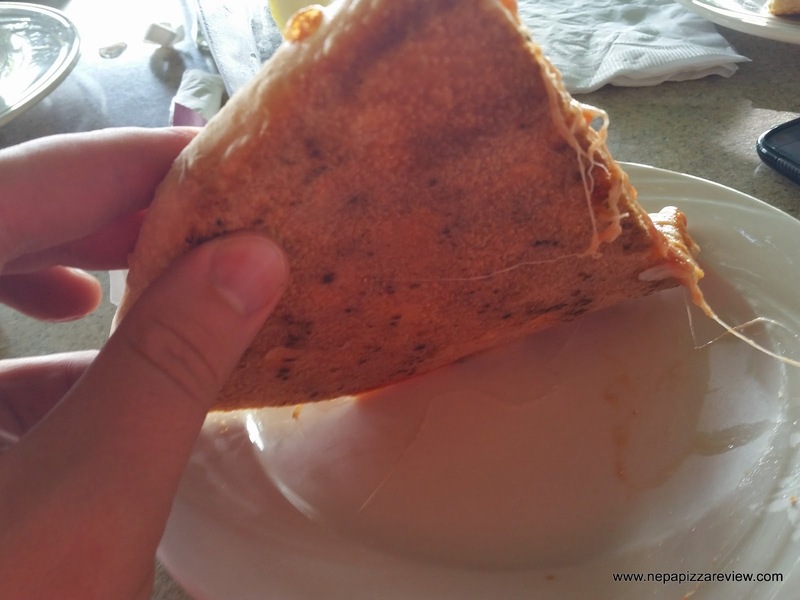 When we picked up the first slice, I was awed by the creaminess of the mozzarella cheese as is oozed off of the side of the slice which indicated a higher quality cheese product was being used here. After tasting it, it was confirmed, I loved this cheese because it had a wonderful flavor including a slight saltiness and a higher moisture content. The crust was also very good because although it was thick, it was very light, nicely crisped around the edges, and not even the slightest bit chewy. This type of crust is difficult to achieve, so kudos to Nonno's on this feat. I thought the sauce was pleasant, but we were both hoping for just a hint more flavor to contrast the thicker crust and balance the saltier sauce. Perhaps even a tad bit more sauce on this pizza would have made this thing perfect, but I'm really splitting hairs here as the whole pie was excellent. The bottom line here is, if you are from NEPA, chances are you've been to Montage Mountain and passed by Nonno's (or at least their building) before. 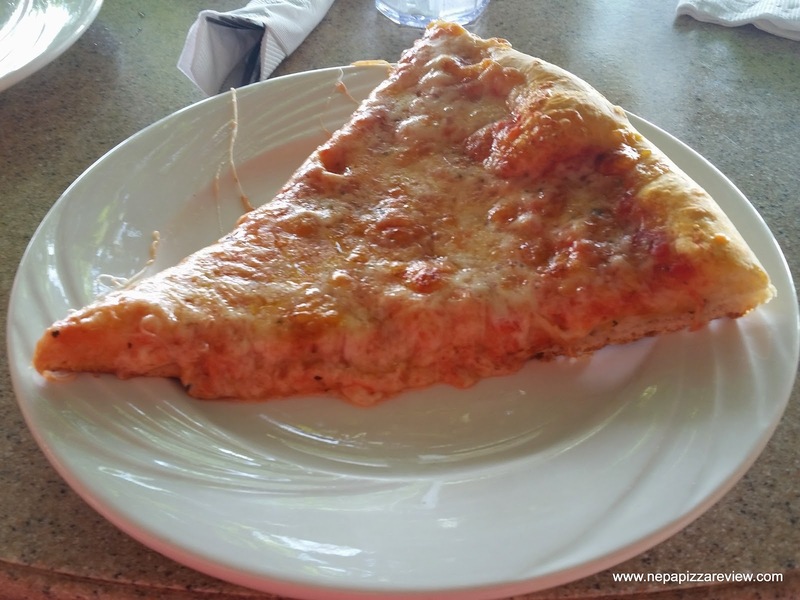 Next time you are on the Mountain, skip over the chain restaurants that will serve you the same old overpriced food and head to a family owned and operated Italian restaurant which serves a fantastic pizza. Tell them the NEPA Pizza Review sent you!